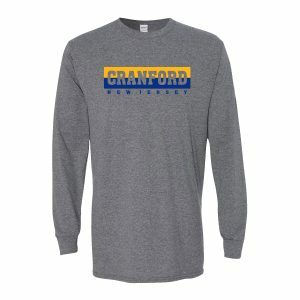 Cranford Town Merchandise for all those "Out of town'ers". 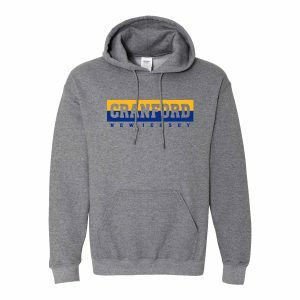 Offering some of our classic designs shipped all over the country. 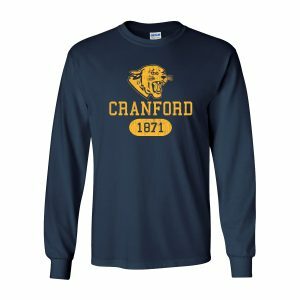 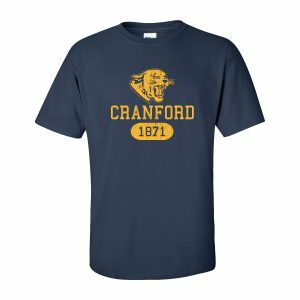 Order online, and we will ship your Cranford shirts anywhere in the U.S. for only $5. 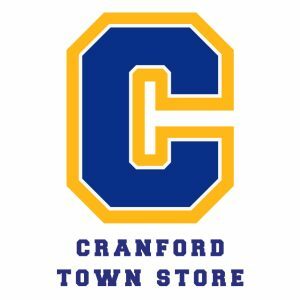 This is not for placing orders and picking them up in the store. 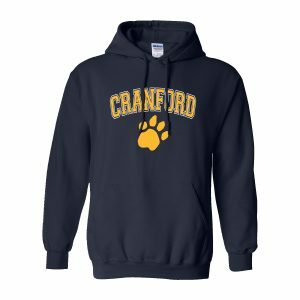 Any questions, call us at 800-832-9591 during normal business hours. 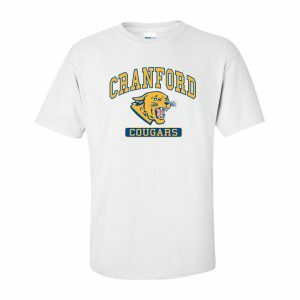 Cougar Headquarters® and the Cougar Head® are both Registered Trademarks.